Interviews can be a daunting time for children, especially for those who feel they lack confidence in these situations, but they needn’t be! Have a read of our blog post all about helping your child to prepare for their 11+ interview. Why do schools interview children? Contrary to what you or your child may think, the point of interviews at 11+ are not to terrify children! Schools want to ascertain whether your child will fit into the school’s way of life and whether the school will be the right school for your child. Make sure your child knows what each school can offer them and why they think it is the right fit for them. 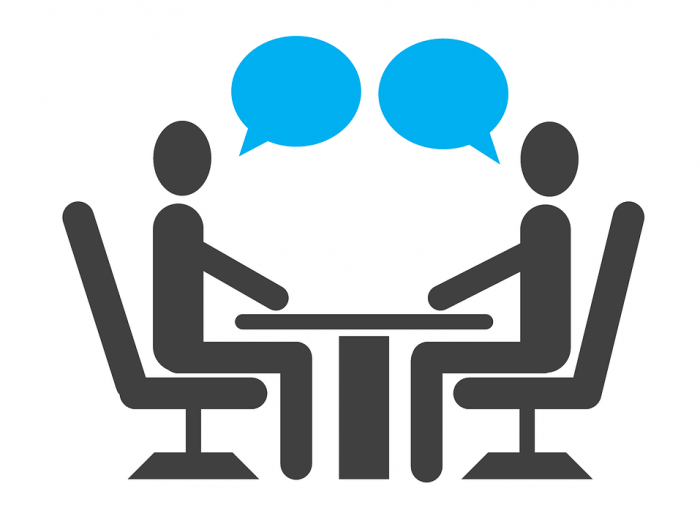 Generally, most schools will have a one-to-one interview where they ask them standard interview questions. Some schools have now introduced more ‘creative tasks’ and these aim to assess teamwork, problem-solving, mental maths, communication, creativity as well as clarity of thought. Other schools may ask the children to come prepared to give a short presentation. Ensure you check the school’s website for exact details on what their process entails. How can you prepare for 11+ interviews at home? Sit down with your child and get them to draw a spider diagram all about the things that they feel they are good at. Not only does this make them realise how wonderful they actually are and boost their confidence, but it also helps them to prepare for the various topics they can discuss during their interview. These might include the obvious subjects and sports, but they should also try and think more ‘outside-the-box’ too. Do they enjoy any interesting activities at home; knitting? Baking? Photography? Gardening? Reading or writing comics? Think of things that will make them stand out from the crowd. Ensure they are keeping up to date with current affairs. First News and The Week Junior are great newspaper subscriptions to receive and for news videos, games and quizzes, CBBC Newsround can be a great option. While you are looking through the prospectus and website, start to make a list of questions about the school and learn these for use in the interview. When practising interview questions at home, ensure children are preparing and NOT rehearsing. Interviewers are looking for children who are speaking naturally and not reciting pre-prepared answers. What can parents do to help on the day? Arrive for the interview in plenty of time! There is nothing worse than a mad rush, struggling to find somewhere to park and feeling stressed out before you have even arrived. Your stress will pass onto your child! You need a little time before their interview to allow your child time to compose themselves, but not so much time that they have time to become nervous. Make sure they appear smart, smile, are feeling confident, maintain good eye contact and use a warm greeting such as ‘Good Morning Mr Johnson’. 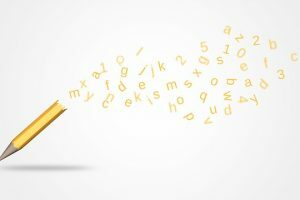 How can Bright Light Education help with Interview Practice? Depending on the school, the interview process can vary. However, our workshop equips children with top tips for interview questions, helpful advice on how to prepare in the days and weeks prior to the interview as well as helping children to prepare for the ‘creative tasks’ that so many schools are now including in their interview process. Children also have the opportunity to do a mock interview with one of our tutors and are given clear feedback on what they can do to further impress their prospective school. For more information or to book your child onto our workshop, please email info@brightlighteducation.co.uk.